Ok, hear me out on this one. We all love our flying mounts in WoW. We feel quite entitled to them, honestly. But after 5-1/2 months without them I don’t really find myself thinking about it very much. The existing automated flight system in the Broken Shores is good. And I know my way around the zones on foot well enough. Yes, places like Highmountain are a pain to get around, but how often are you there at this point? And when you do find the hidden peak or the tucked away sled that takes you back down the mountain, you get that satisfying sense of accomplishment like solving a puzzle or the pleasant surprise of finding a hidden treasure. Now, I’m not saying we shouldn’t have flying, but if we didn’t have it, would it be so horrible? I spend the majority of my game time now in three places: in my Class Hall, in Dalaran, or in a raid zone. A flying mount will have no impact in any of these places. 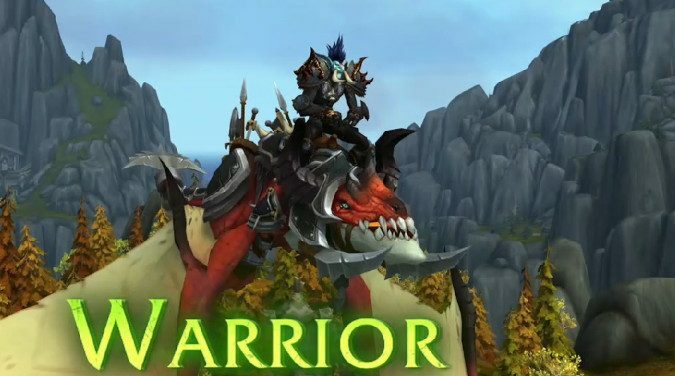 How much is Patch 7.2’s flying mounts really going to change your gaming experience in Legion at this point in the expansion?